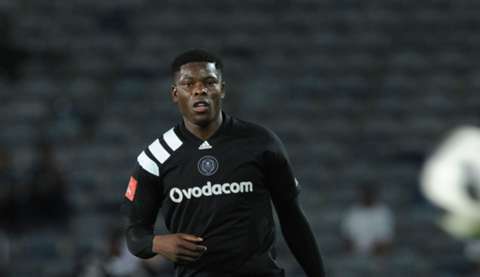 Orlando Pirates’ end-of-season awards are set to return after a four-year hiatus, and Marshall Munesti is among the five nominees in the best newcomer category. The 22-year-old midfielder arrived at Pirates in 2016 but was subsequently sent to Baroka FC on loan. He made twelve league appearances in the 2017/18 season upon his return to the Soweto Giants, all of them coming in the second half of the campaign. Other nominees for best newcomer award are Innocent Maela, Lyle Foster, Justin Shonga and Mthokozisi Dube. The awards ceremony will be held on the 19th of July 2018.